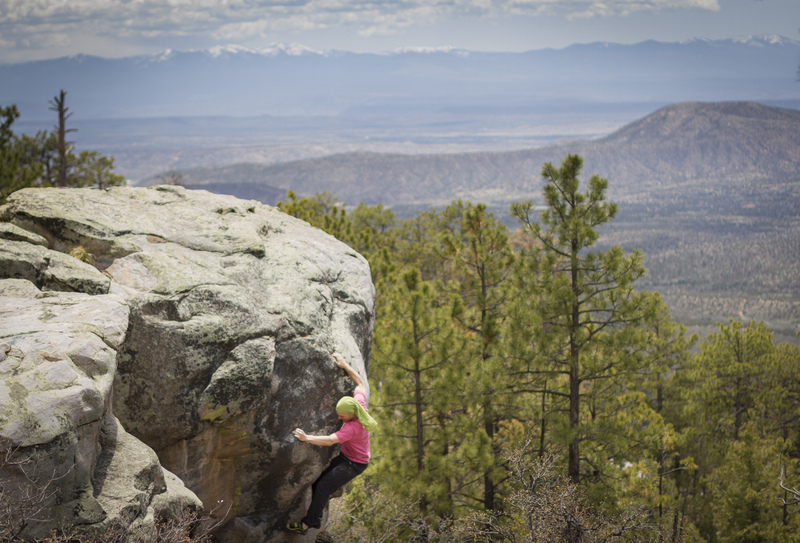 The Land of Enchantment is known to rock climbers for its high desert beauty, diverse geology, and a great year-round climate. 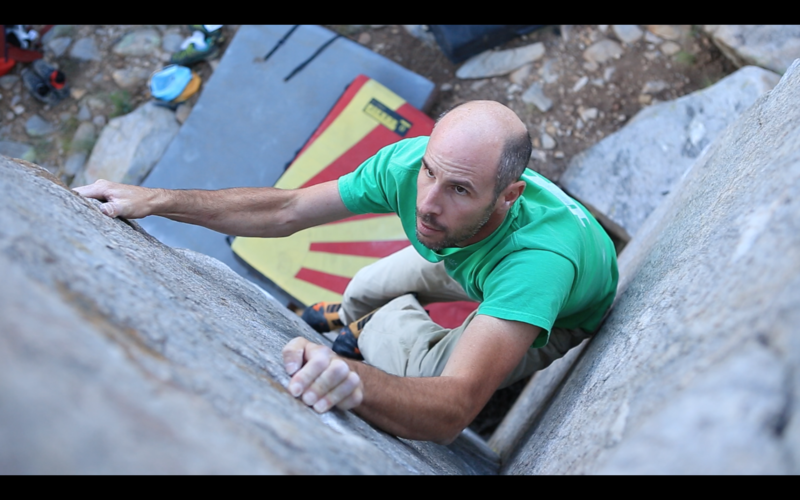 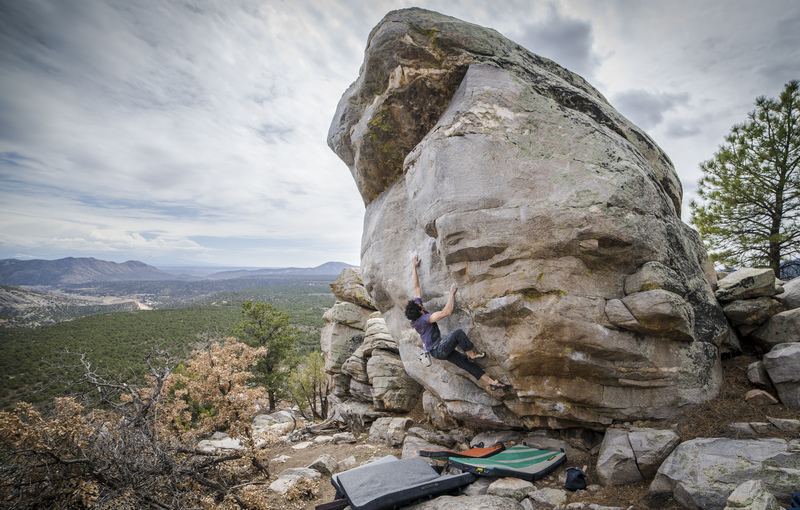 These factors contribute towards the superb bouldering opportunities across the state, which are growing rapidly owing to both the rise of the sport and the recent discovery of huge quartzite and sandstone areas of the Ortega Mountains and Roy in northern New Mexico. 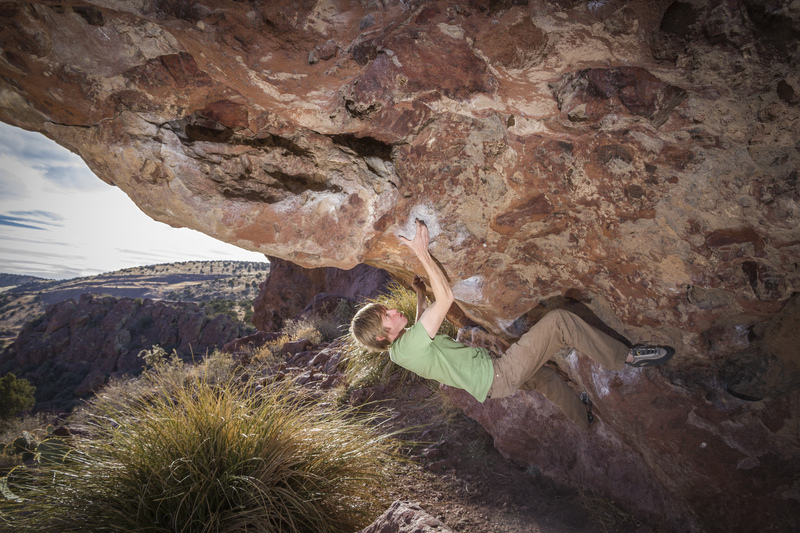 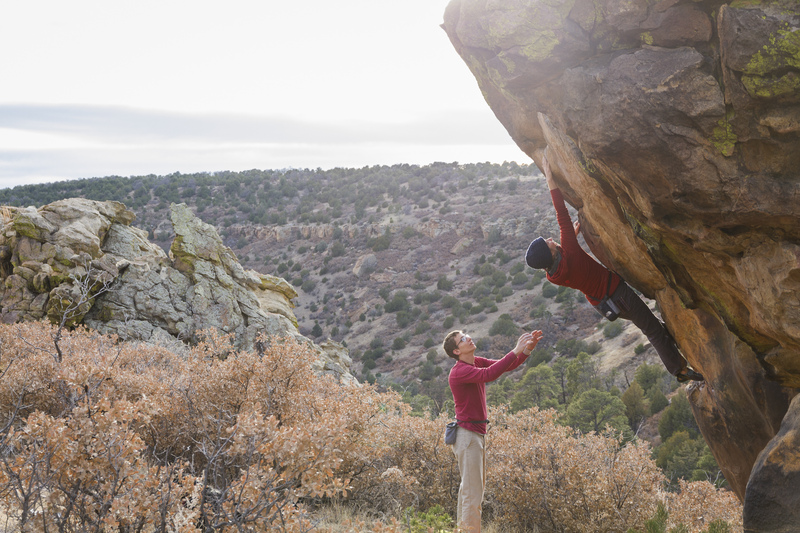 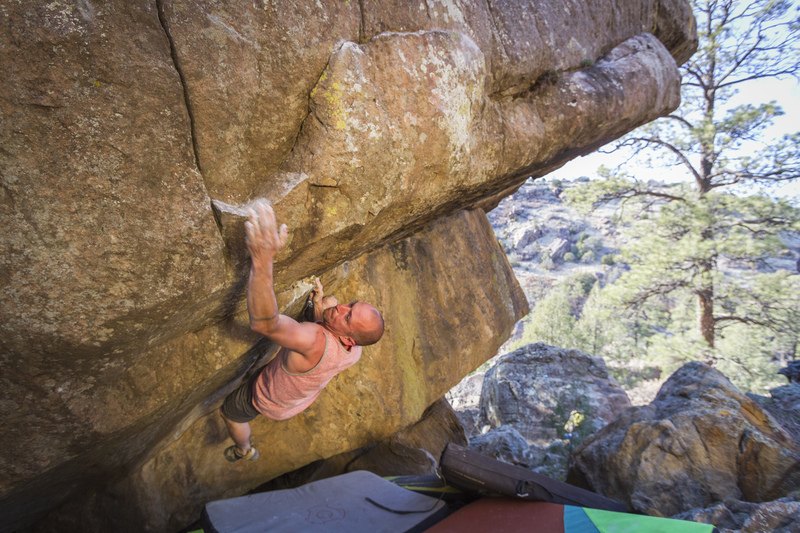 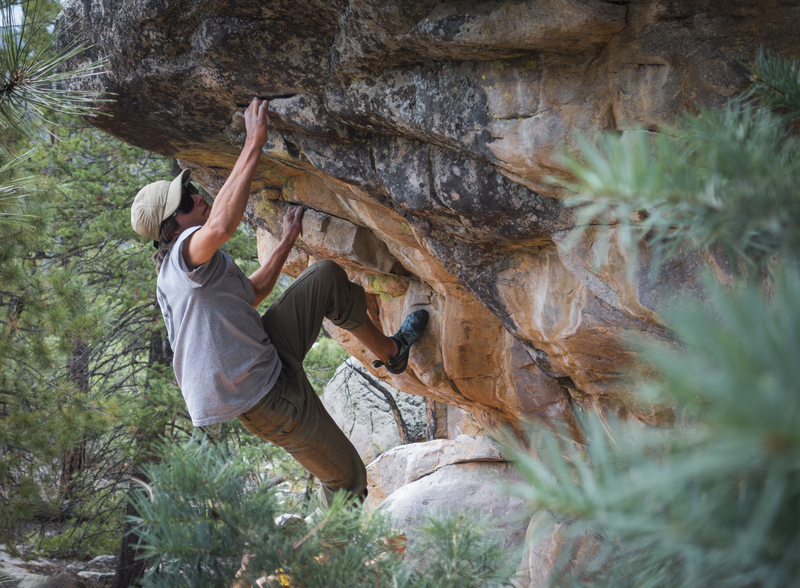 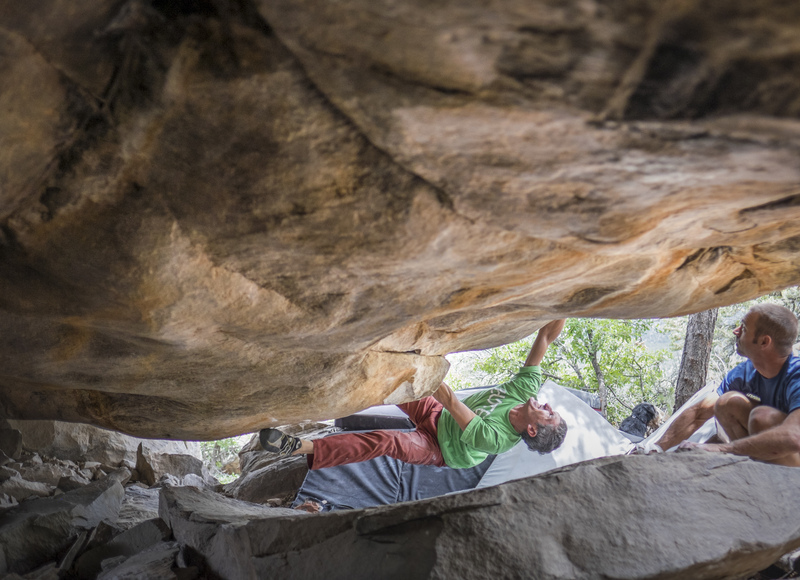 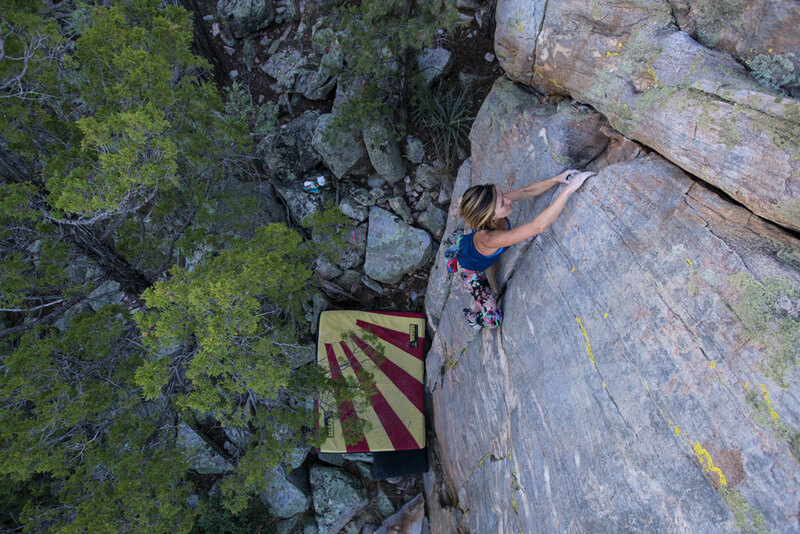 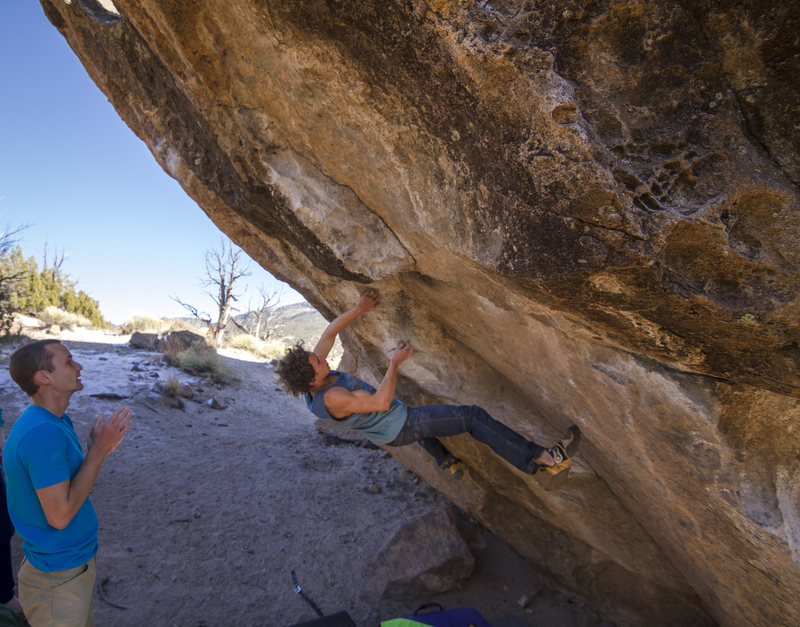 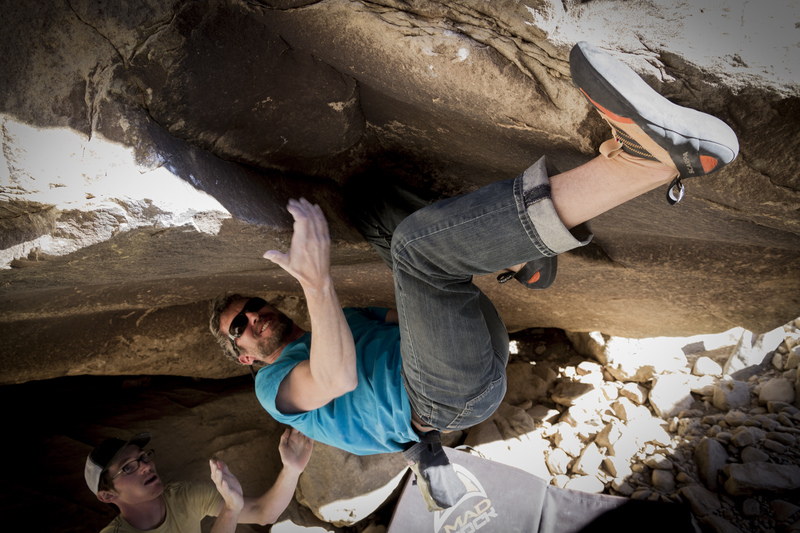 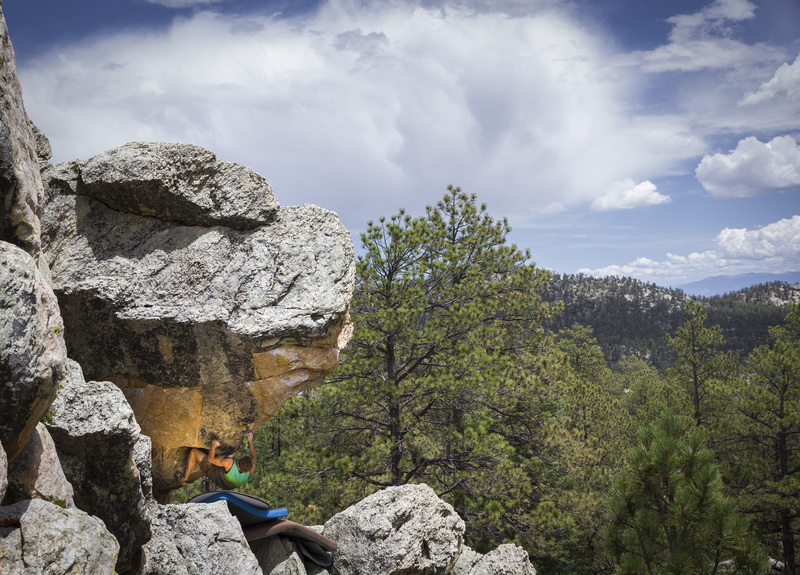 Coupled with existing bouldering in Box Canyon near Socorro, the Sandia Mountains near Albuquerque, and around Ponderosa in the Jemez Mountains, the bouldering in New Mexico is truly destination-worthy. 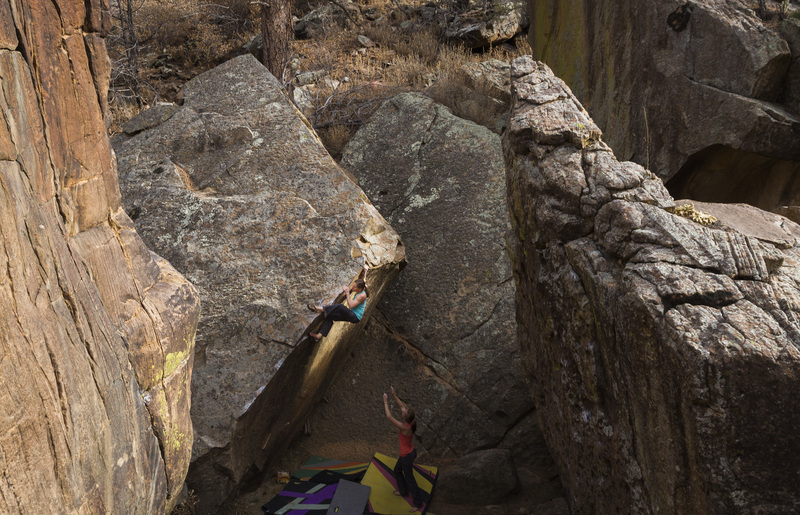 This bouldering guidebook is the first of its kind for the state, a long-awaited addition that describes over 1000 problems in accurate detail with stunning photographs, carefully designed maps and reliable, verified beta. 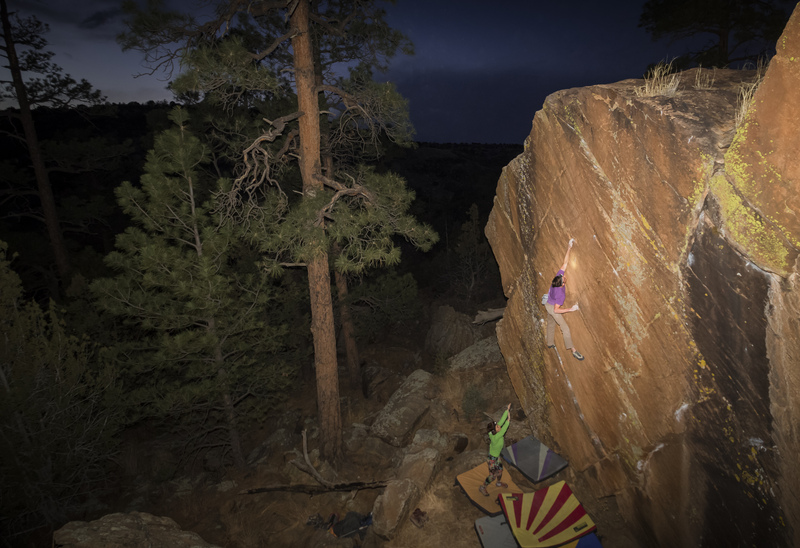 The vast majority of this information has remained obscure until now, with roughly 80% of these problems previously undocumented.